How Does StockCo’s Livestock Funding Facility Work? 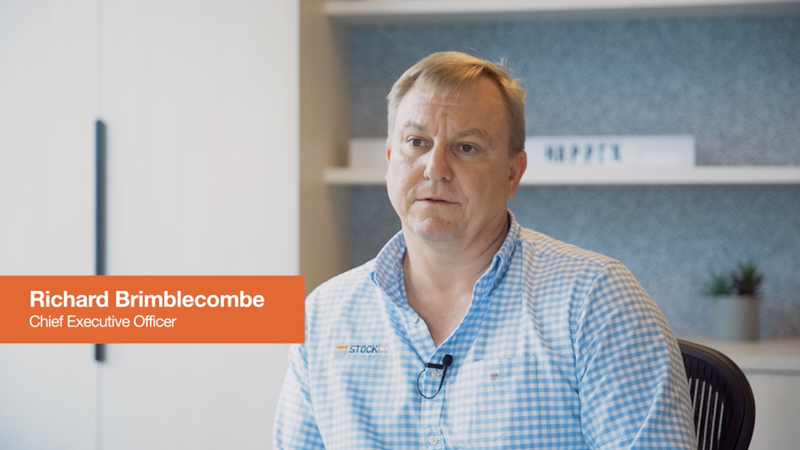 Home > Business > How Does StockCo’s Livestock Funding Facility Work? 05 Feb How Does StockCo’s Livestock Funding Facility Work? StockCo sets up essentially an overarching credit limit for each individual customer, and that credit limit is really based on the peak livestock funding requirement of that customer. So once that limit is in place, the customer then makes the decisions around the most appropriate class of stock that they want to purchase to maximize the profit for their business. Once the customer has then made that purchasing decision, they then simply purchase the stock the way they normally would, using their normal agents or their preferred purchasing channel, and the invoice is presented to StockCo who settle that invoice directly with the vendor or the vendor’s agent. So, when StockCo settles the purchase invoice, StockCo actually claim the GST back and then we charge finance charges on the GST exclusive amount only. We then carry the purchase price through and the accrued finance charges until the livestock is sold. When they’re sold, the proceeds come to StockCo, we take out the purchase price and the accrued finance charges and we pay the profit out to our customer. And importantly we do that on a per head basis. So, the customer doesn’t have to wait until StockCo’s exposure on those stock has been cleared before they receive any funds. The moment they start selling livestock, we start paying profit out to their bank account.